Unique 'Beat It' leather jacket worn by Michael during the video shot. 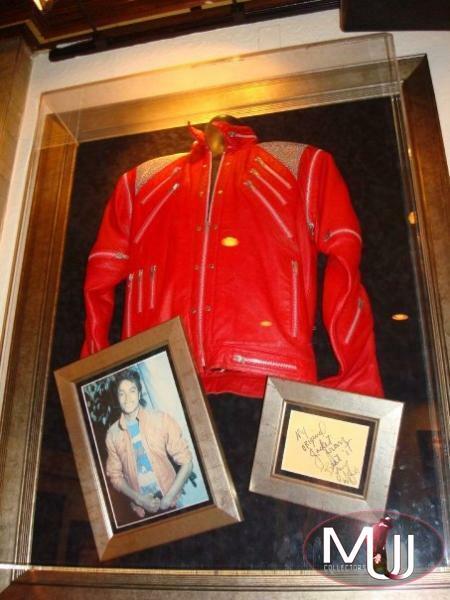 It comes with his personal letter saying 'My Original Jacket From Beat It. 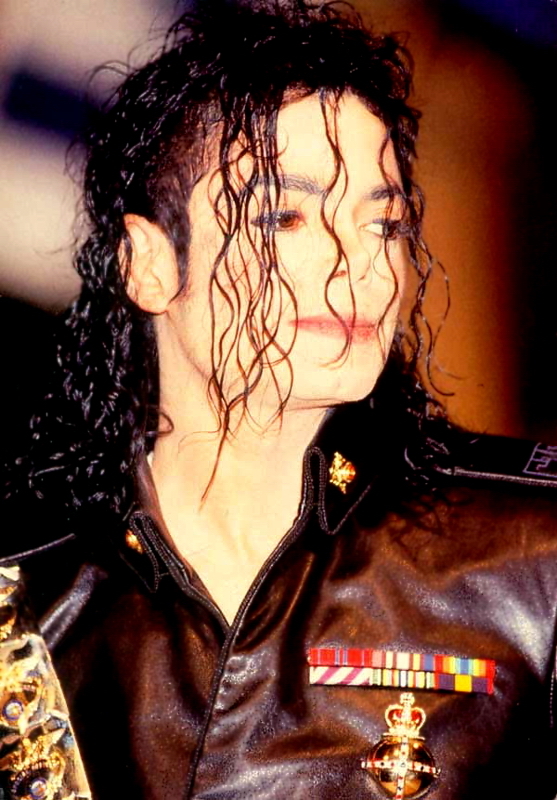 Love MJ' .